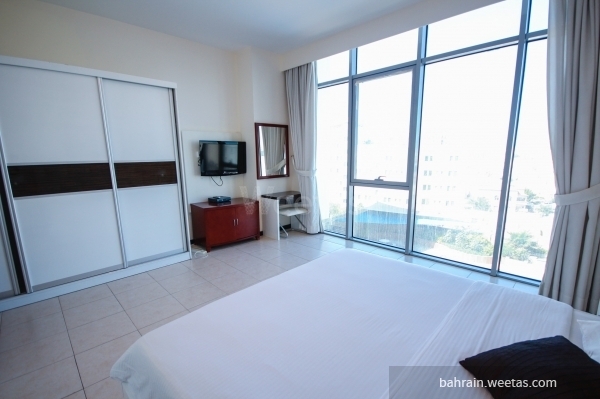 Elegant fully furnished flat for rent located in a luxurious tower in um al hassam. It has a fantastic view. 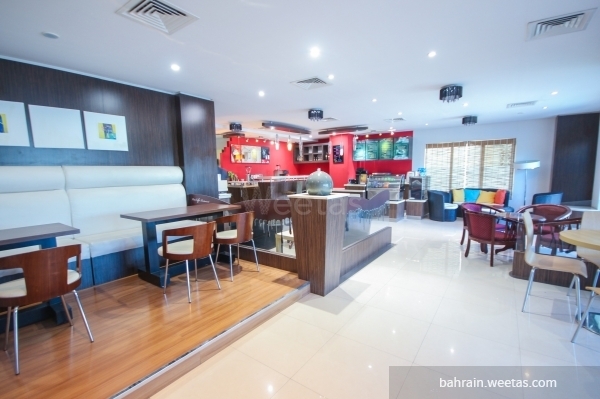 Also, it is close to the hospital, restaurants and schools. 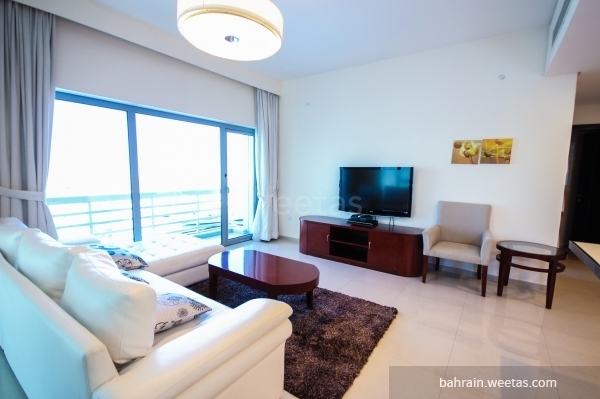 The flat consists of one bedroom, 2 bathrooms, fully equipped kitchen and a gorgeous living room. 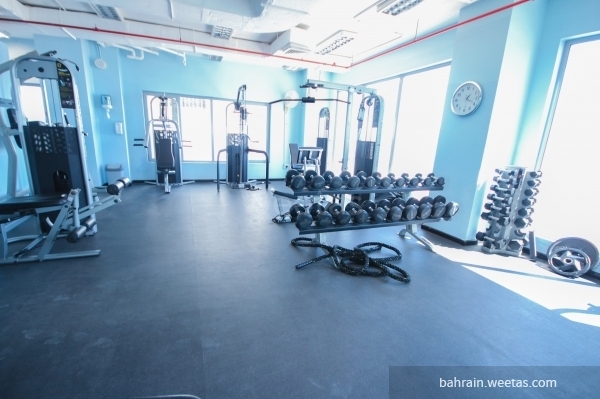 The luxurious tower offers some luxury amenities for the flat such as a swimming pool, gym, game room and a coffee shop. 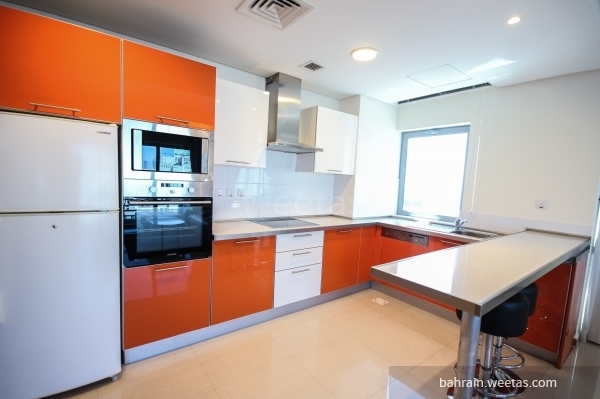 The flat is offered for rent price 550 Bahraini Dinar. 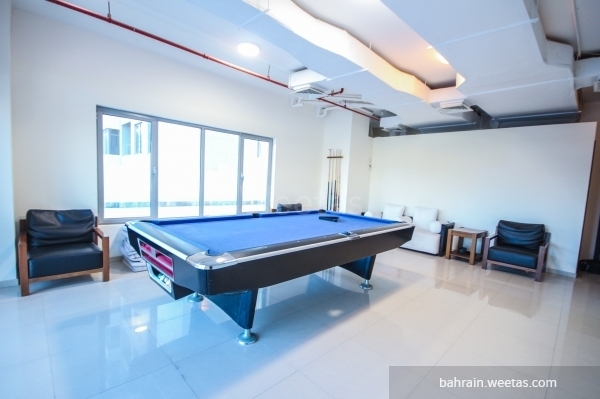 This property costs 2.6% more than the average 1 Bedrooms Apartments in Um Al Hassam area.